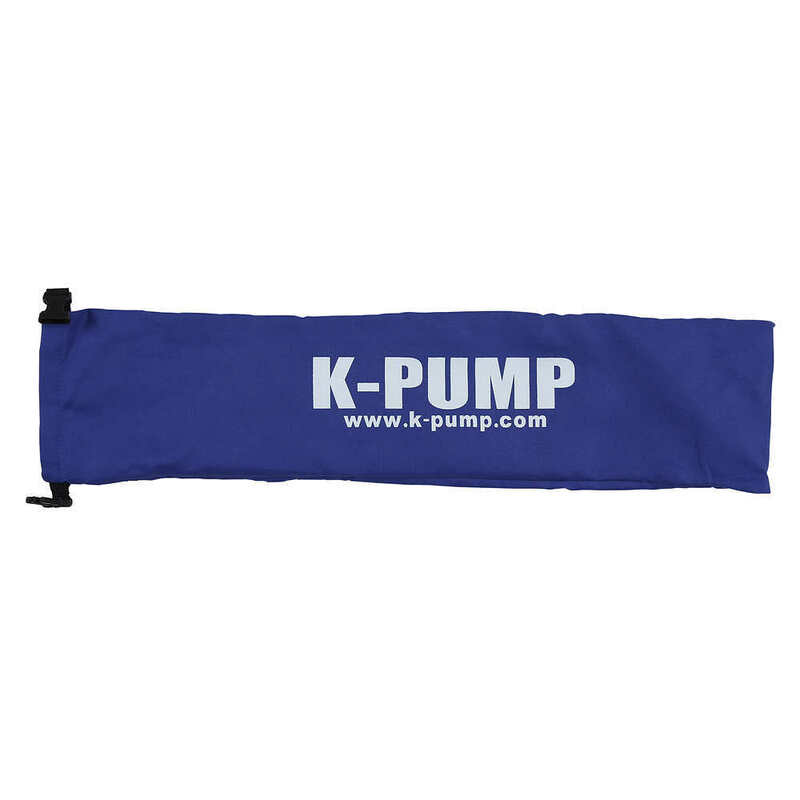 Built to last, easy to use, a snap to stow - the K-Pump Hand Pump is the top-off pump you've been looking for. Fits most inflatable raft, cataraft and inflatable kayak valves. Made in the USA by boaters. Nozzle end and included adapters fit most inflatable boat valves - Leafield, Halkey-Roberts, Summit, Boston, and AD-2. Can be used to fully inflate inflatable kayaks and air mattresses. 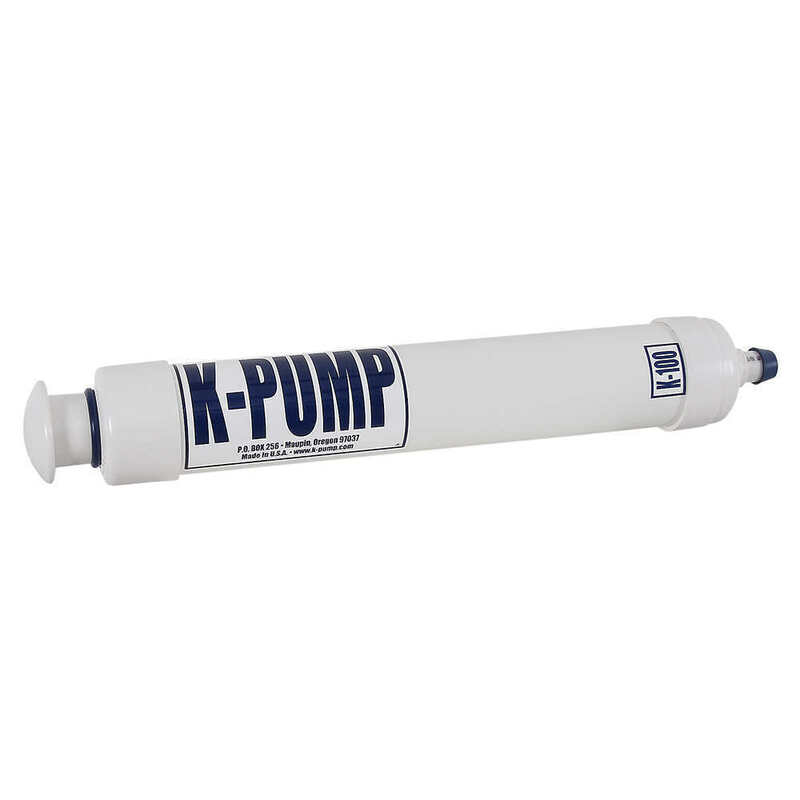 K-Pump 100 - 2 lbs., 3" Dia. x 22" L.
A spare O-ring is included with the pump. Note: If you have military valves in your inflatable, please select the 'Pump With Check Valve'. 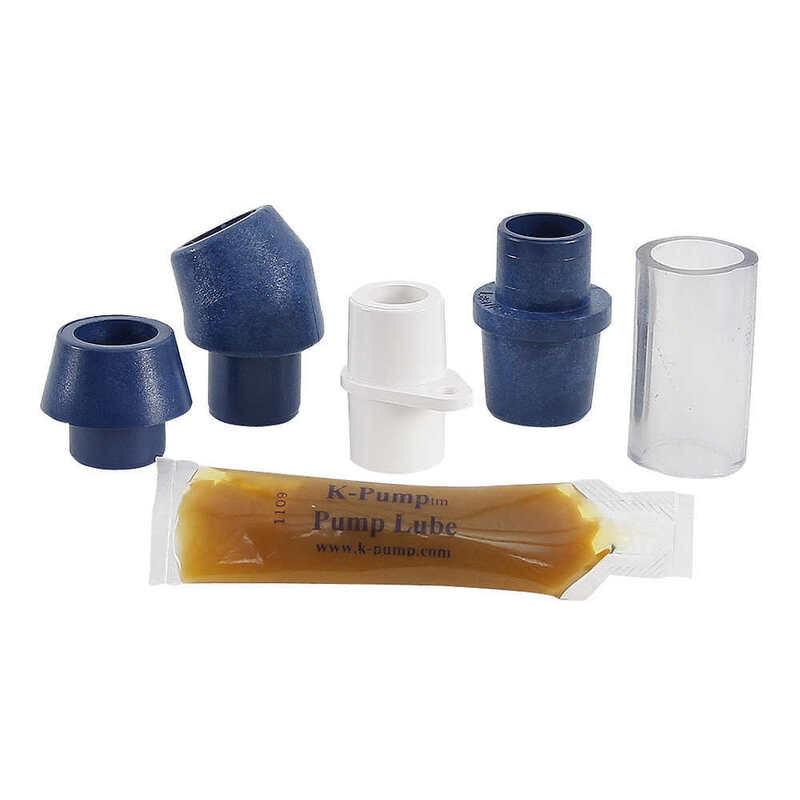 This will also allow you to use the conical adapter that is used for inflating air mattresses and most pool toys.